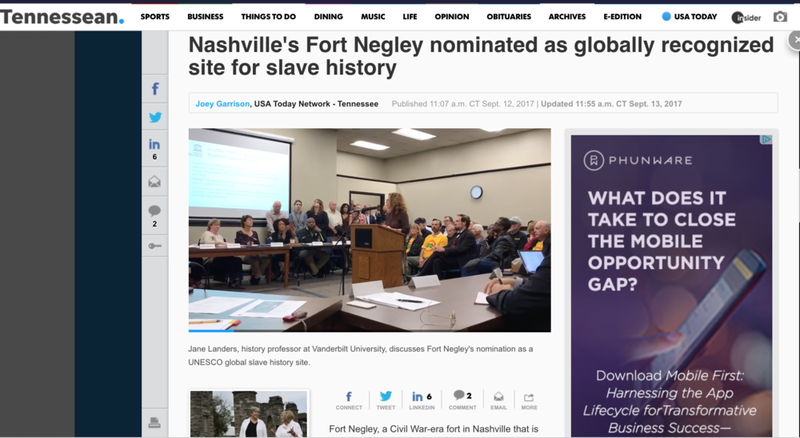 "Fort Negley’s history makes it vital not just to the history of the US, but to the history of global enslavement. It is a place where the descendants of the African diaspora experienced varying degrees of enslavement and freedom. The UNESCO Slave Route Project seeks to reflect better understandings of the causes and consequences of slavery in the world while presenting the global transformations and cultural interactions that have resulted from this history." 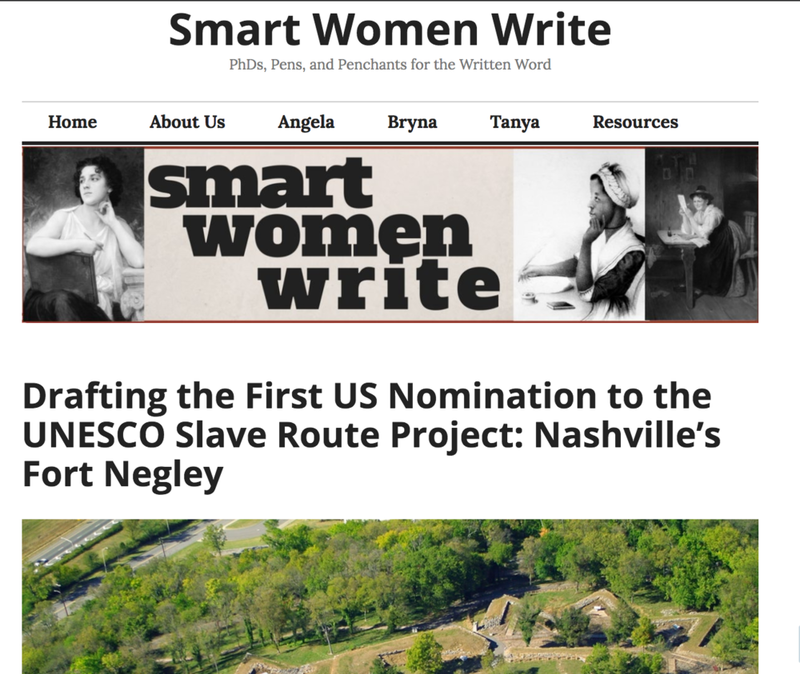 Fort Negley, a Civil War-era fort in Nashville that is getting renewed attention amid the debate over a proposed development nearby called Cloud Hill, is now nominated to join a worldwide registry of historically significant sites for slavery.